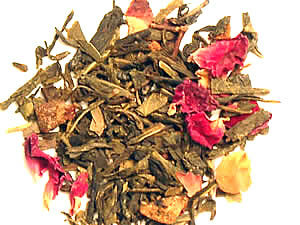 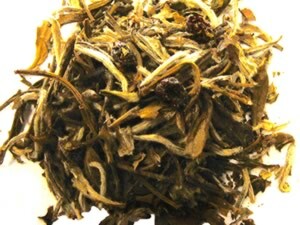 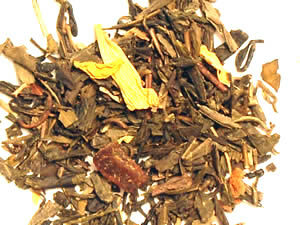 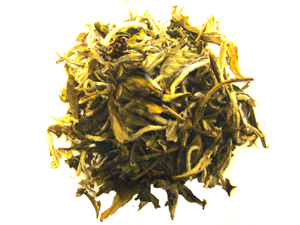 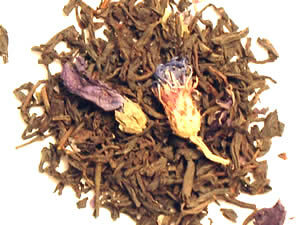 A white peony tea flavored with sweet pomegranate. 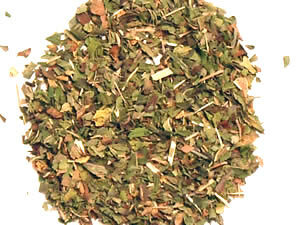 This product was added to our catalog on Wednesday 09 February, 2011. 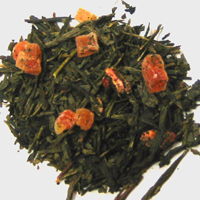 Midori Miracle Strawberry Green 4oz.